Use this editable permission slip when parent or guardian consent is required for viewing of movies, digital media, virtual field trips, etc., in class - it is particularly helpful when parental approval might be required for viewing of sensitive or controversial media. 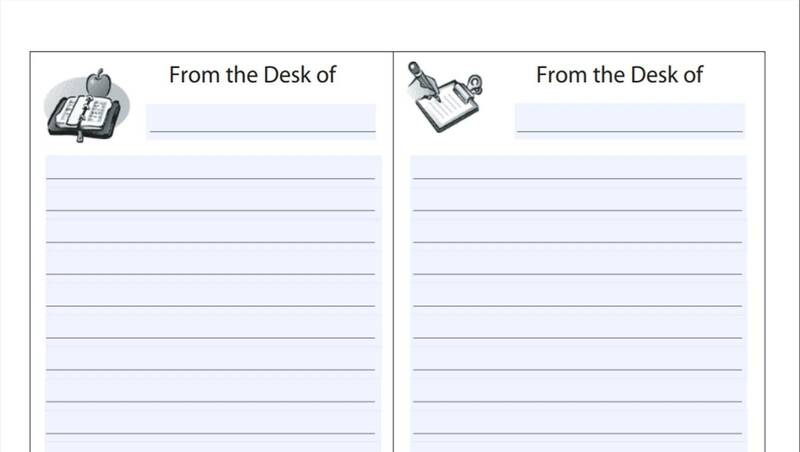 The editable PDF Includes space for providing rating information, instructional topic support, and curriculum connections, as well as pre-labeled spots for name, signature, and class information. Can be customized for specific events and scenarios.